Roberto Mancini, Manchester City legend, guided the team to its first Premier League title back in 2012. 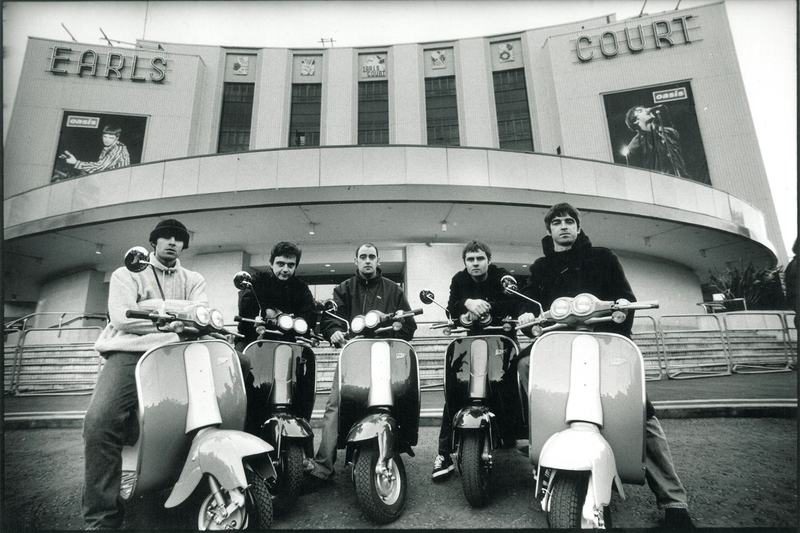 To celebrate the victory, he said Liam Gallagher erupted in his office giving him a big kiss on the mouth. City famously denied rivals Manchester United the trophy when Sergio Aguero struck an injury-time winner against Queens Park Rangers on the final day of the 2011/12 campaign. 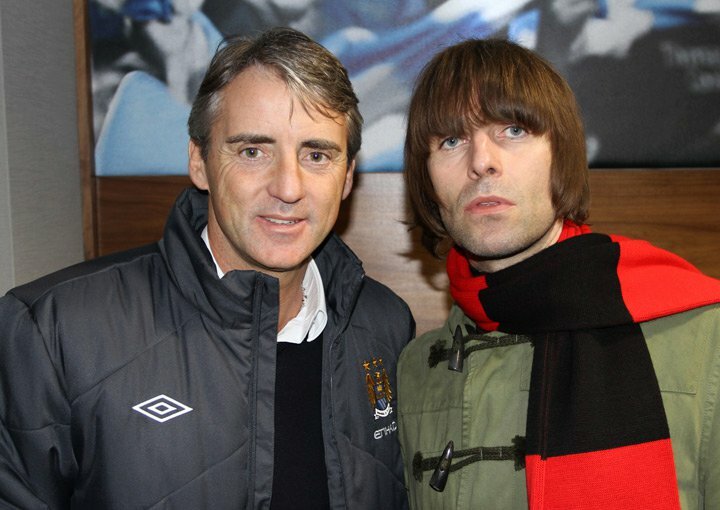 Mancini revealed how huge City fan Liam surprised him with a kiss on the mouth for his part in the historic moment.